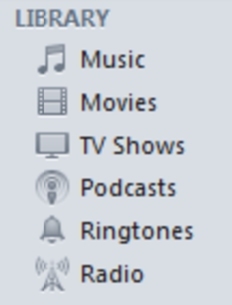 « How to create ringtones in itunes 10? Once downloaded and installed you can open up the application. 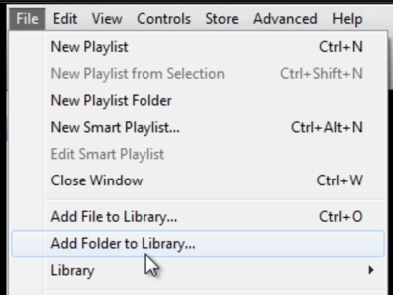 Moving on to the library we have the “Music” tab where all our music is stored. In the “Movies” tab, all your videos and movies are stored. You can buy and even rent out movies using the iTunes store. Similarly you have the “TV shows” tab, Podcasts, Ringtones and even the Radio tab with a number of streaming channels for you by default. You can go to file and you would find the “Add File to Library” option. 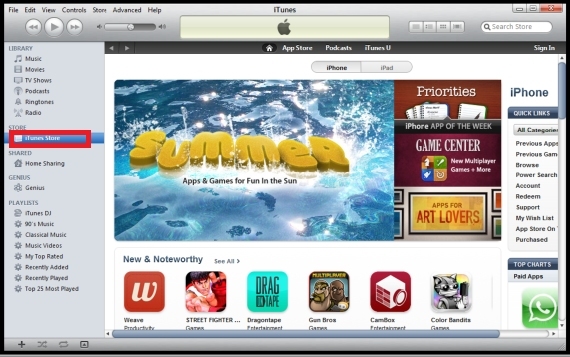 This option helps you to add songs, movies, ringtones and TV shows to your iTunes. Similarly you can add complete folders to the library as well. You can even backup your current library to a disc. Now lets create a new playlist. select the songs that you want in one playlist, go to “Files” and choose the “New Playlist from Selection” option. 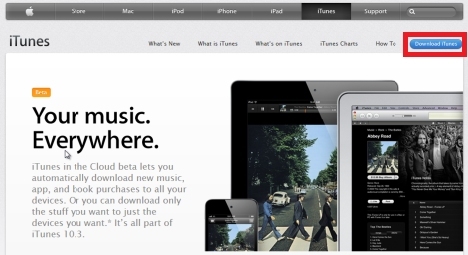 Once that’s done, the application would automatically create a new playlist. You can name your playlist and that’s about it.